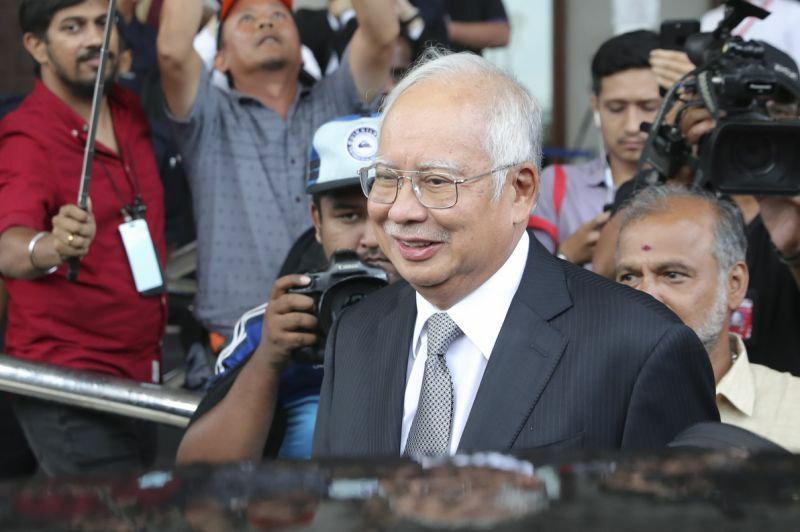 Bank Negara examined documents on Najib's bank accounts in 2015. 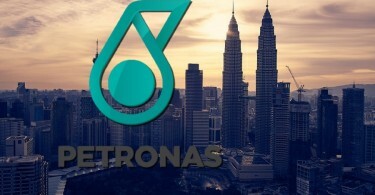 KUALA LUMPUR — April 15, 2019: Eight documents, including on four Ambank accounts belonging to former prime minister Datuk Seri Najib Razak, were taken for investigation by Bank Negara Malaysia in July 2015 following a search at the bank. The search was led by Azizul Adzani Abdul Ghafar who met branch manager R. Uma Devi about it with a team of three other BNM officers. Azizul, who is the second prosecution witness, was testifying during examination-in-chief by deputy public prosecutor Datuk Suhaimi Ibrahim on the second day of the trial of Najib’s case, involving SRC International Sdn. 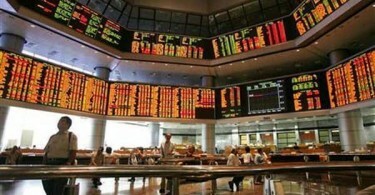 Bhd.’s funds amounting RM42 million. The other documents were on three SRC International accounts and an account belonging to Gandingan Mentari Sdn. Bhd. Najib, 66, is facing three counts of criminal breach of trust, one charge of abusing his position and three counts of money laundering. The Pekan MP is charged with committing the offences between August 2011 and February 2015. Azizul submitted the documents to Ahmad Farhan Sharifuddin a day after the documents were seized. Later lawyer Harvinderjit Singh, representing Najib, requested for a short adjournment to study and arrange the documents before the defence re-examined the witness.